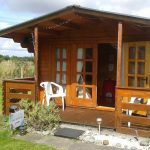 The Healing Room, run by Emma Henderson, offers Counselling, Reiki treatments and Angel Card Readings. Available in person and online too! You can decide how best to spend your hour appointment. 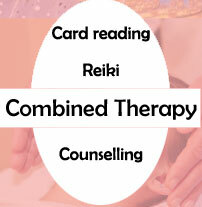 Whether it be an hour counselling, hour Reiki or an angel card reading. You may feel like a mix of all 3 would suit or just one service. You have the flexibility to decide how best you would like to use the time. This approach gives room for a holistic view to your wellness. Emma Henderson is a fully qualified, experienced IACP accredited Psychotherapist, Reiki Master, angel card reader, teacher and works with clients from all walks of life. Emma has worked as a Reiki practitioner for over 10 years and counsellor for over 5 years. Emma holds a Diploma in Integrative Counselling and Psychotherapy (IACP). 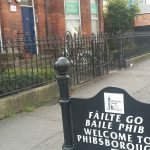 With a background in the corporate sector in digital marketing and business sectors in London, Canada and Dublin, Emma now works with clients as a counsellor and Reiki therapist in Dublin and Antibes, France. Emma also runs workshops on metaphysical matters such as healing, crystals, colour healing, stress management and mind body matters. 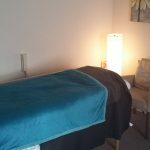 Experience a Reiki treatment, reading or counselling session in a relaxing, peaceful environment. Available in person in Dublin in April 2019 and in Antibes, France and online via Skype/ Zoom/ WhatsApp. Emma specialises in Combined Therapy. It is a holistic approach to wellness. 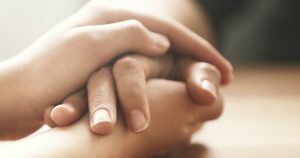 Combined therapy helps with stress, anxiety, a specific worry, grief, bereavement, social anxiety, confusion, depression. In this session you will gain from 3 perspectives. After an initial consultation, reiki healing, angel cards and counselling skills are used to help with a specific issue. Reiki is a simple, gentle hands on healing art. It is a Japanese word, meaning life force energy. The universe is made up of energy and so too are all living things. 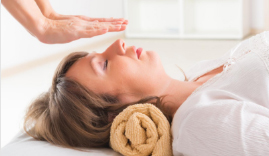 What Reiki can do, is explore the human body for any imbalances, where perhaps one’s energy is low or too high and restore balance and harmony. Angel Card Readings can be a powerful tool for those seeking guidance in their life. 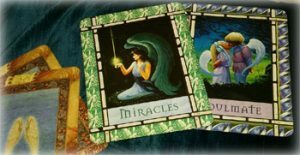 Angel cards can give insight into relationships, careers and finances while giving the recipient peace of mind and confidence in their decisions. Readings may focus on a specific question or be more open-ended, simply honing in on a general aspect of life. Emma runs workshops on metaphysical matters such as healing, crystals, colour healing, stress management and mind body matters.